Mary came to York to take up the role of Director of Philanthropic Partnerships and Alumni in 2011. 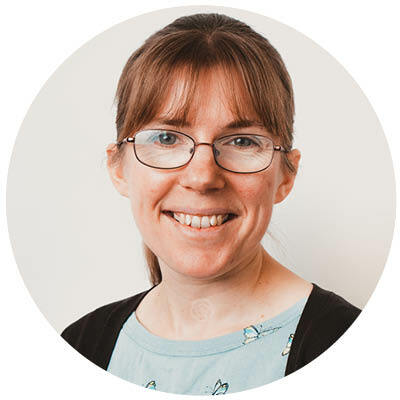 Prior to York, Mary was Deputy Director of Development at the University of Newcastle upon Tyne and before that Development Manager for the Faculty of Humanities and Social Sciences at Newcastle. 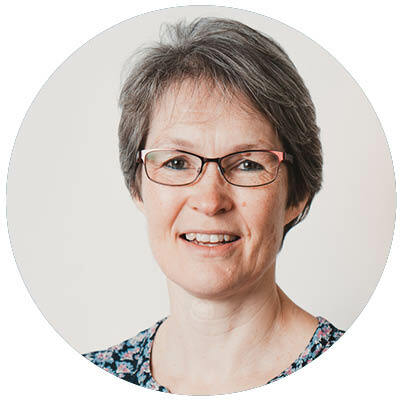 Mary’s role is to lead the team and direct the development and implementation of York’s philanthropic fundraising strategy and engagement programmes in order to encourage and facilitate philanthropic support from charities, individual donors, alumni and businesses. 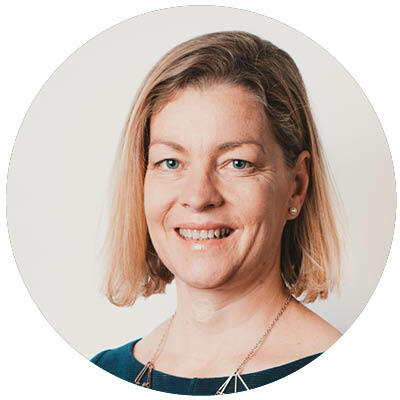 Mary has an MSc in Charity Marketing and Fundraising from Cass Business School, and is a fully certified member of the Institute of Fundraising Management. 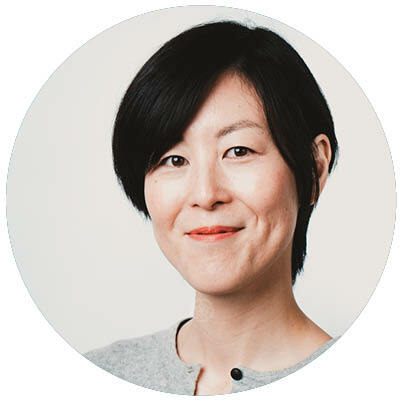 After completing a degree in Social Anthropology at University of Manchester, Aiko worked in Japan for Global Marketing team in Nissan HQ and for University of Leeds where she worked with Japan-based prospective students and alumni. She moved back to the UK in 2016 and joined OPPA as Department Administrator in November 2017. She is responsible for answering general enquiries, processing invoices and orders and ensuring smooth running of the office. Paul studied Music at York and has worked in fundraising for over 18 years. He leads the university’s philanthropic engagement with companies, trusts and foundations, raising substantial funding for large scale and highly ambitious capital, research and student-focused projects. 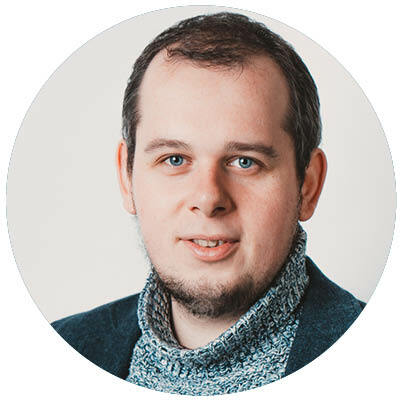 Before moving back to York Paul was Head of Fundraising and Development for the Anne Frank Trust UK and Development Manager at Shoreditch Trust, Family Rights Group and Barnardo’s. He is a trustee at York CVS and the Kohima Museum Trust. Sharon moved to York in 2009 to study an MA in English Literature. 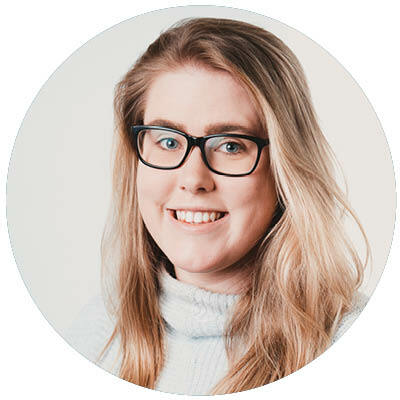 After graduating she worked in publishing before moving into the charity sector, taking on roles in fundraising, campaigning and event management at Alzheimer's Society and Joseph Rowntree Foundation. Sharon joined the team in 2016 and manages partnerships with key corporate and charitable donors. Edward has worked at the University of York since October 2015, working to secure philanthropic funding from corporations and foundations. He works primarily with the Faculty of Arts and Humanities, including the Festival of Ideas. Edward graduated from the University of Adelaide (Australia) with a degree in English and Linguistics. 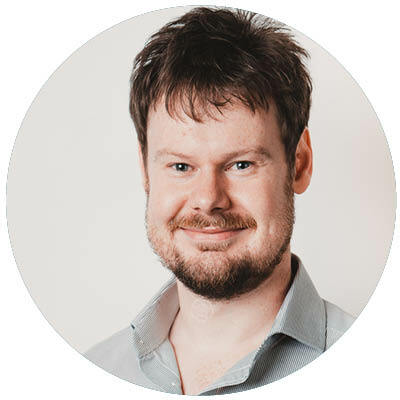 He worked in arts management, as South Australian Manager of Musica Viva Australia and managing Adelaide Chamber Singers, before moving to the UK in 2011 to take up a singing position at Lincoln Cathedral. In the UK, he has worked at the University of Lincoln and the Diocese of Lincoln. In addition to working at the University of York, Edward continues to work as a singer, and has toured to the USA, Germany, Netherlands and Italy, sung on radio broadcasts from York, Lincoln and Southwell Cathedrals, and featured on six recordings. Roz graduated from the University of York in 2017 with a degree in BA English in Education. 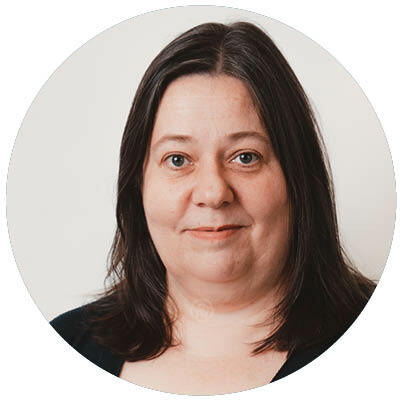 As Philanthropy Officer, Roz fundraises from Trusts, Foundations and Corporates for strategic research, capital and student-support priority projects. Prior to this she worked in Supporter Relations, supporting students who have benefited from a philanthropically funded scholarship and managing and improving relationships with those who donate. Her interest in philanthropy stemmed from leading RAG (Raising and Giving) whilst she was a student and working in the British Red Cross Community Fundraising Team. After graduating with a degree in Chemistry, Sarah worked as a Brand Manager at Unilever marketing Persil washing powder. Sarah spent several years living in Madagascar working for a charity before joining the University in 2006. 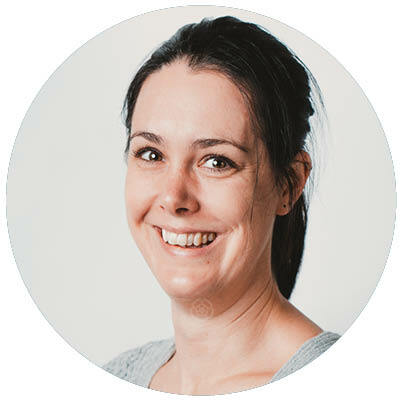 Sarah started as a Development Officer in 2009 and became Head of Individual Giving in March 2017. 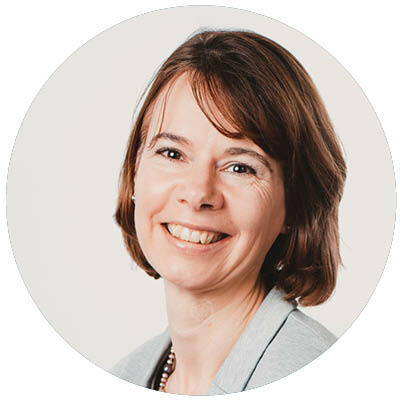 She works with Departments to raise funds for key projects, developing relationships with alumni, charitable trusts and companies. She is also responsible for developing the University’s philanthropically funded scholarships. Sharon graduated from McMaster University in Canada in 2004 wth a Bachelor of Arts (Hons) in Anthrology. After moving to the UK she completed her Masters in Migration Studies at the University of Sussex. Sharon was a Fundraising Manager for the North and East Yorkshire at the British Heart Foundation, before joinging OPPA in 2014. She works with departments to raise funds for key projects, through developing relationships with alumni and friends of the University. 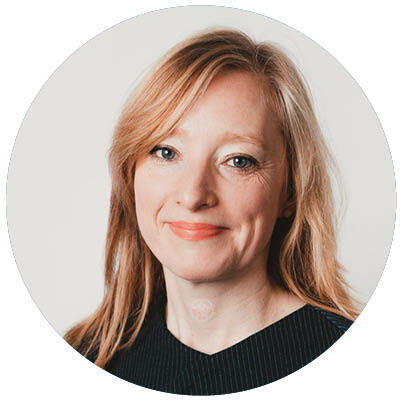 After graduating with a BA (Hons) in International Relations, Sarah spent 12 years working in international development, developing funding programmes for ActionAid, WaterAid and International Service, before taking up development roles at Macmillan Cancer Support and the University of Leeds. She joined the team in April 2018 and works with departments to raise funds for key projects, through developing relationships with alumni and friends of the University. Kalli holds a BA(Hons) in Applied Arts from the University of Wales and an MA in Industrial and Product Design from Middlesex University. Glass artist and designer by studies, skilled in sales, marketing, management, retail and hospitality by profession, fundraiser by all means: you might have seen her through her volunteering or running the streets of York to fundraise for the causes she feels passionate about. Kalli joined the team in September 2017 to develop and lead the University’s fundraising through giving in a Will (a Legacy). 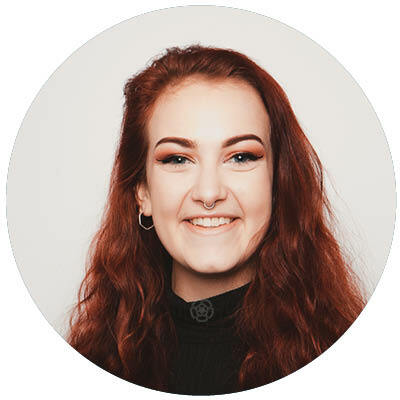 Bryony is a new member of the team who started in 2018. Chris read Politics at the University of York and graduated in 2014. Before that, he worked as a website manager for education and careers services in Norfolk. 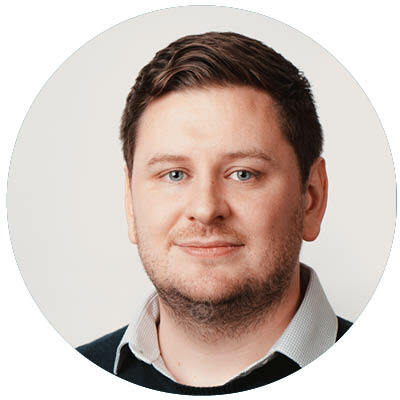 Chris started working at OPPA in 2014 as a marketing officer; he now leads the Operations and Experience Team, which is responsible for alumni and supporter communications, supporter relations, customer care and information. After graduating from the University of Bath with a degree in Politics and International Relations, Charlotte worked at the Wimbledon Tennis Championships press office for three years before starting a career in charity communications. She worked in various roles at the NSPCC, Make-A-Wish UK and Yorkshire Wildlife Trust before joining the University of York. 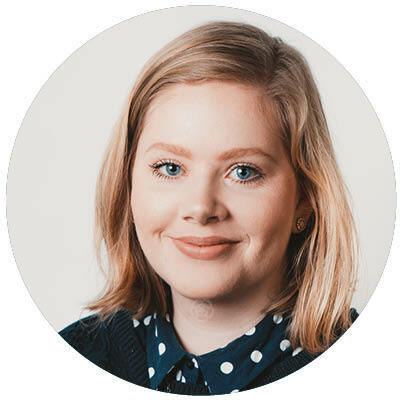 Charlotte leads the communications and digital team and is responsible for alumni and supporter communications and campaign planning and delivery. 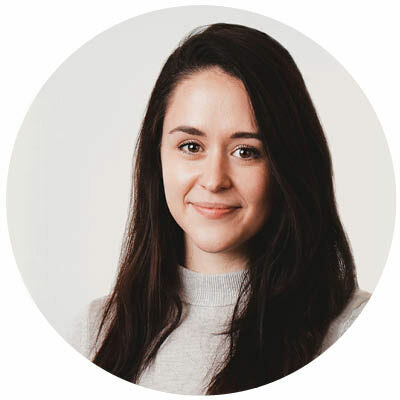 Thea graduated from Manchester Metropolitan University in 2012 with a degree in International Marketing and has worked in various marketing and communications roles developing her skills in a mix of industries from retail to manufacturing. 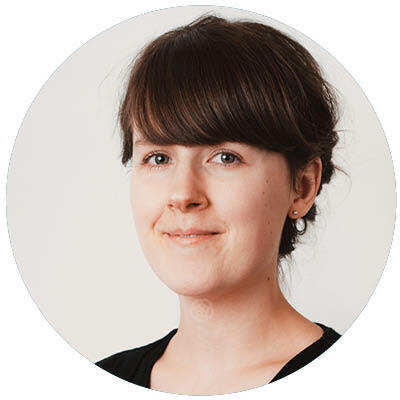 Thea joined the team in July 2017 and is responsible for project managing communications projects, leading on email communications and managing web developement for Yorkspace. This is a new role we are currently hiring for. Julia is a new member of the team who started in 2018. After graduating from Wye College (University of London) with a degree in Rural Environment Studies, Jen worked for the Nature Conservancy Council/English Nature (now Natural England) until moving to York where she worked as departmental assistant for the science department of a local secondary school. Jen joined OPPA in 2015 as Database Assistant (part-time) and is responsible for keeping the alumni database up-to-date, for sending our e-communications and assisting with mailings and other alumni communications. 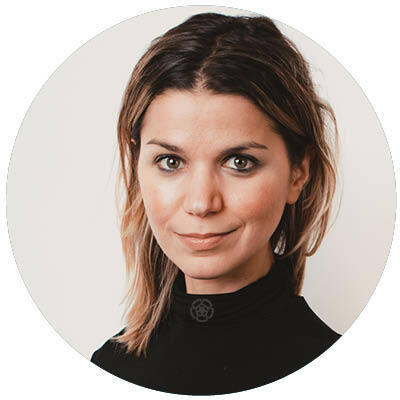 After graduating from Bristol University with a degree in English Literature, Emily worked in publishing in London for a short while before joining the University of Oxford where she spent six years working in development, marketing and alumni relations. Emily is responsible for thanking and looking after all those who make a gift to the University of York. Tierney graduated from the University of York with a degree in English Literature in 2018. After working for OPPA part-time throughout her university degree, working various roles in fundraising, events, and operations, she joins us in a full-time position. 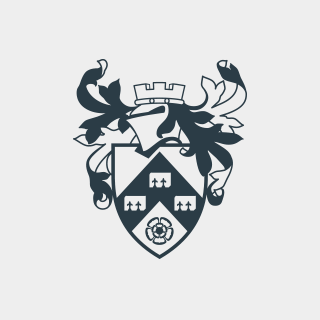 Tierney is responsible for thanking and looking after all those who make a gift to the University of York, while stewarding scholarship and bursary recipients, providing support and assistance for a wide range of students. Eszter came to York from Hungary in 2012 to pursue a BA in Politics and International Relations. Having been admitted to the Erasmus Mundus MA in Public Policy, she studied in Budapest for a year before coming back to the University of York, where she worked on several quantitative research projects. 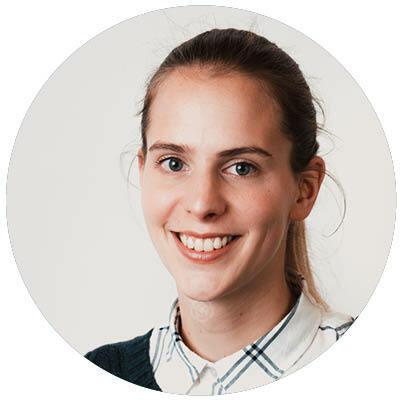 Eszter joined the OPPA team in August 2017 to manage and support data analysis and reporting for University fundraising and alumni relations. 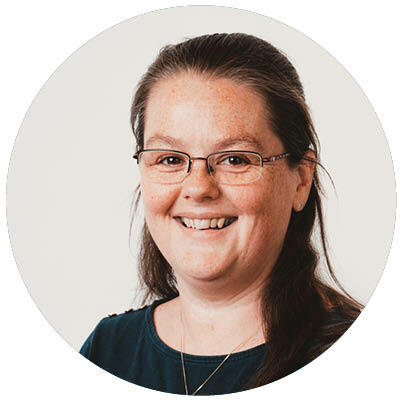 After studying Accountancy and Finance at university, Vicky spent eight years working at Norwich Union and a local software company before joining the database team in 2009. She is our gift administrator and is responsible for processing all our donations, setting up Direct Debits and claiming Gift Aid. Hannah graduated from the University of York in 2005 with a degree in Environment, Ecology and Economics and joined the OPPA team in 2007. 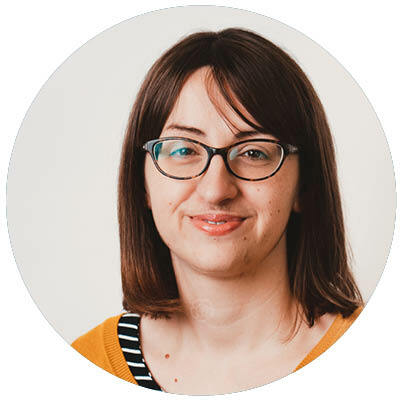 Hannah helps with the administration and maintenance of the alumni and friends database, and provides support and training for other database users throughout the University. Dan is a new starter, joining the team in May. 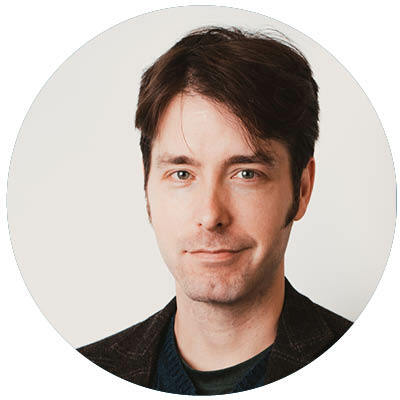 Brad Kirkland came to York from Canada in 2009: initially as a graduate student, then as a PhD student, and then as a member of staff. Before moving into OPPA, he taught at the University, worked within the College system, and in several roles in the University’s Accommodation and Space Management departments. He holds certifications in financial management, and is an Associate Fellow of the Higher Education Academy, and is responsible for supporting the wide range of work done by the Office. 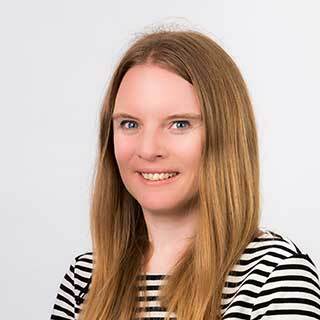 Claire is a new member of the team and she started in March 2019. Tom graduated from Northumbria University in 2011 and has since worked across various charity fundraising roles for the likes of Prostate Cancer UK and Battersea Dogs & Cats Home. 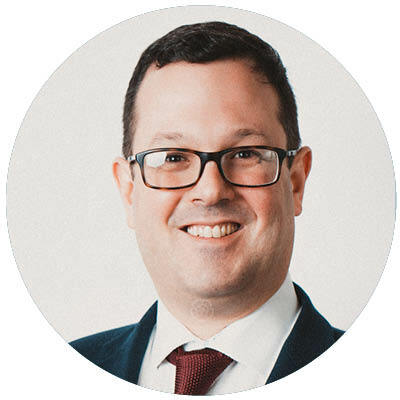 He joined us in 2018 to lead the University’s fundraising programme team, focusing on raising awareness of philanthropy and the role of the alumni community via multi-channel marketing appeals. After graduating from the University of Warwick with a degree in History and Politics, Sophie moved to Manchester to study for her MSc. Having returned to her hometown of York, Sophie worked at the University of York Students' Union coordinating the Volunteering and RAG (Raising and Giving) programmes. 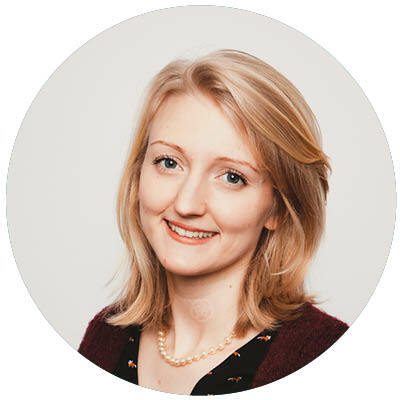 With both professional and voluntary fundraising experience, Sophie joined OPPA in 2018 and is responsible for coordinating the regular giving and participation giving appeals. Matthew graduated from York with a degree in English Literature in 2017, and worked with the Students' Union and OPPA throughout his time as a student. 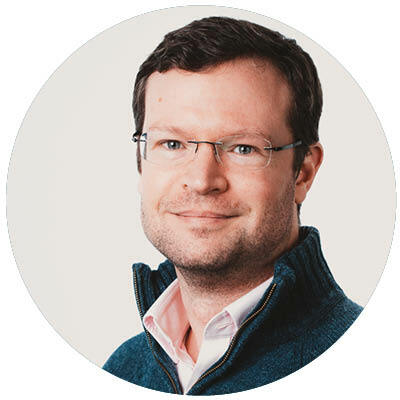 He's now responsible for managing the running and development of YuStart, York's crowdfunding platform, as well as providing support to students who wish to benefit from philanthropy and inspiring recent graduates to support current students. Matt is always keen to hear from York students and recent graduates all over the world. Kyla joined OPPA in October 2016 to manage the alumni engagement programme for the University; leading on alumni events and promoting volunteer activity among the graduate community. 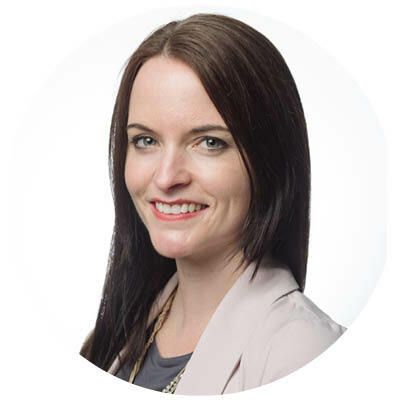 You can contact Kyla if you have a query about alumni events, volunteering or have a general query about alumni relations. 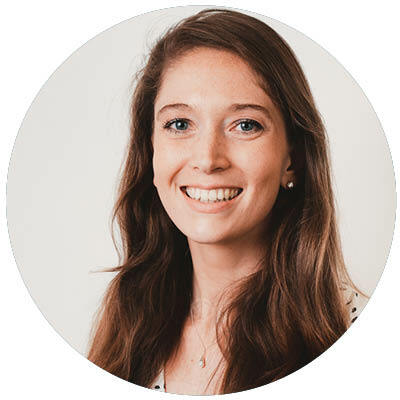 Nat joined us in September 2017 and she has a strong background of working within the third sector for national charities such as Macmillan Cancer Support, and most recently within the development team at the University of Birmingham. You can contact Nat if you have a query about alumni events, alumni social media or for any general query about alumni relations. This is a new role we are currenty interviewing for.